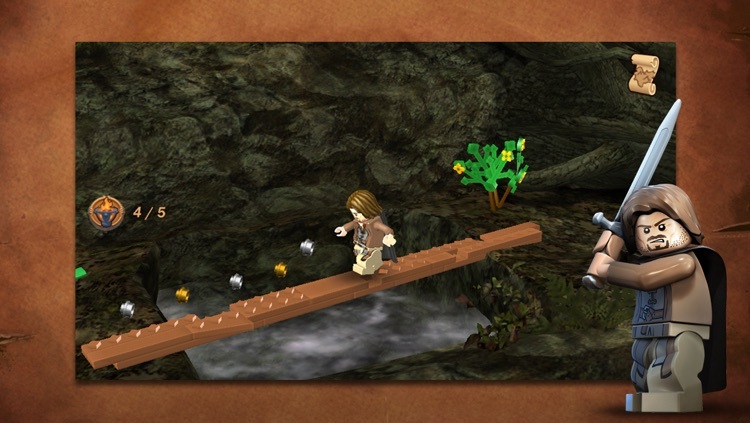 LEGO® The Lord of the Rings™ by Warner Bros. 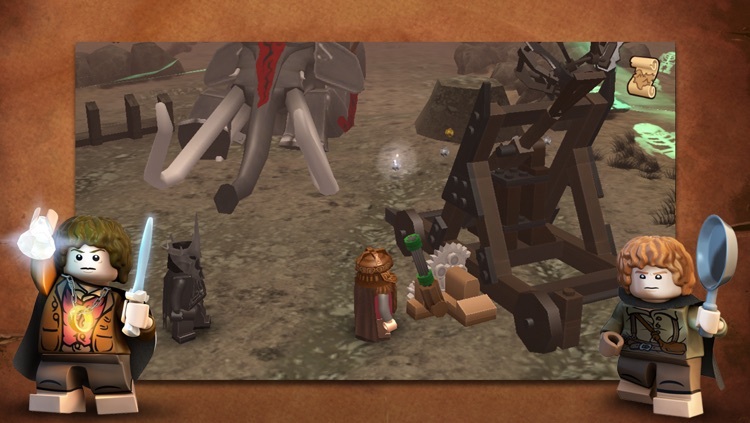 Follow the epic storylines of the original The Lord of the Rings trilogy reimagined with the humor and endless variety of LEGO gameplay. 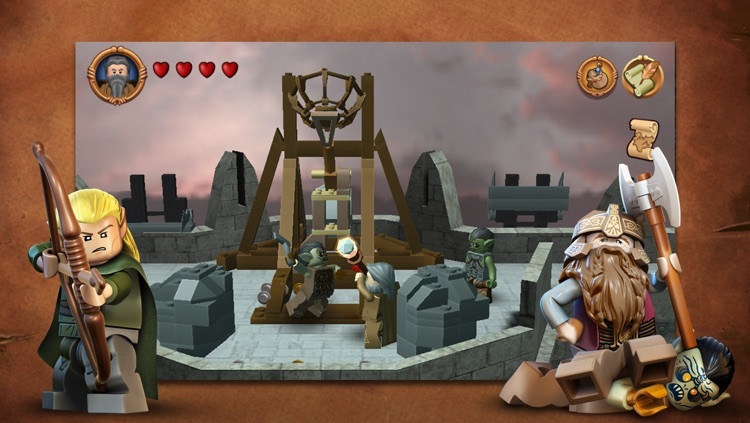 Relive the legend of The Fellowship of the Ring, The Two Towers, and The Return of the King through LEGO minifigures, as they explore wonders and solve timeless riddles. Orcs and fouler things await on this perilous path to Mount Doom but a Fellowship will be formed — Aragorn the Ranger, Gandalf the Wizard, Legolas the Elf, Gimli the Dwarf, Boromir Man of Gondor, and Frodo’s Hobbit friends Sam, Merry and Pippin all join in to help along the quest to destroy the Ring and return peace to the land. 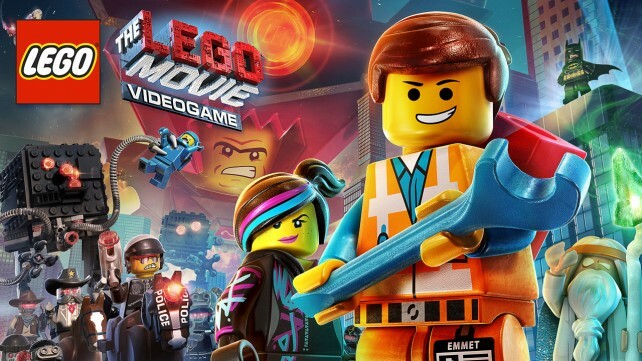 This game includes many hours of content and cinematics that take up a lot of space! You will need 3 GB of available space on your device if you install over wifi, but only 1.5 GB of space if you download on your computer and then sync. As with many large app installations, we advise that you restart your device after installing as this will resolve some stability issues. Also make sure you have installed the most recent firmware. 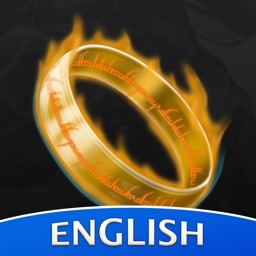 EXPLORATION: Delve into the world of Middle-earth and engage in epic battles with Orcs, Uruk-hai, the Balrog, the Witch-king, and other fearsome creatures. 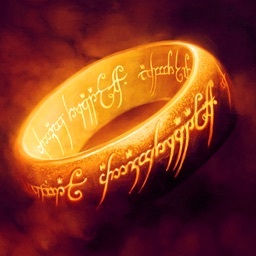 THE ONE RING: Wield the power of The One Ring, and enter the Twilight World of the Ringwraiths. 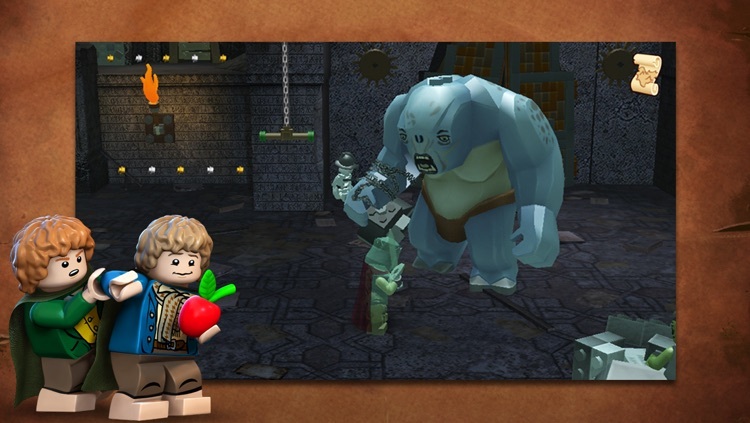 TALKING MINI-FIGS: Experience LEGO The Lord of the Rings heroes come to life in an all new way with the minifig characters delivering the memorable dialogue from the films. 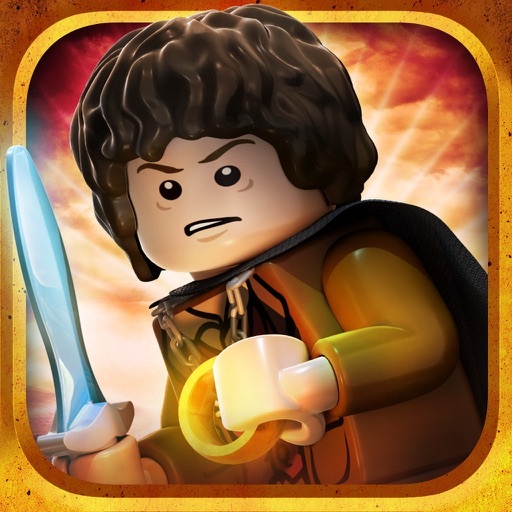 OVER 90 PLAYABLE CHARACTERS: Discover and unlock more than 90 playable characters, including Frodo, Sam, Legolas, Gimli, Aragorn, Gandalf the White, Sauron, Saruman, Tom Bombadil, Radagast the Brown, King of the Dead, Twilight Nazgûl, Galadriel, Arwen, Elrond, Isildur, and more! 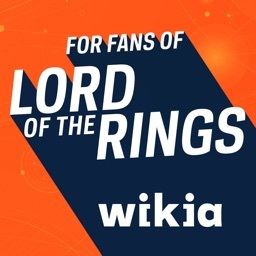 WEAPONS AND MAGICAL ITEMS: Collect and use the Light of Eärendil, Elven rope, swords, bows and a variety of other weaponry and magical items. 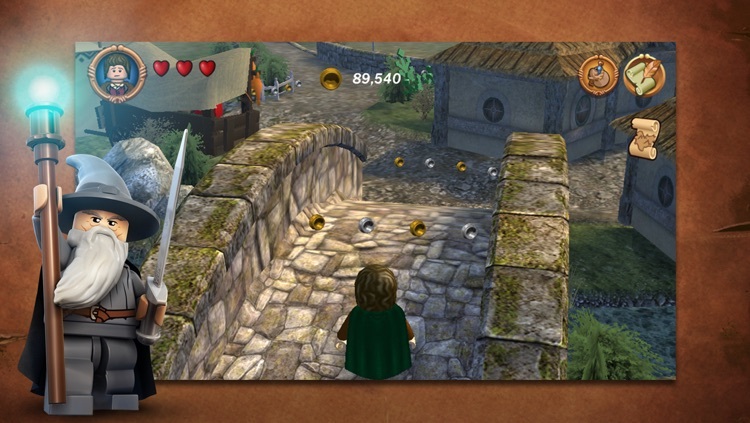 DUAL CONTROL SYSTEMS: Switch between “Classic” and “Touch Screen” controls to find the play-style that suits you best. 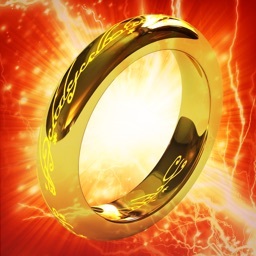 ACHIEVEMENTS & GAME CENTER: Unlock achievements and connect through Game Center to get the full experience from your Middle-earth adventure. 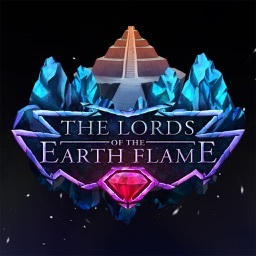 Four popular titles have recently been discounted to $0.99 each. 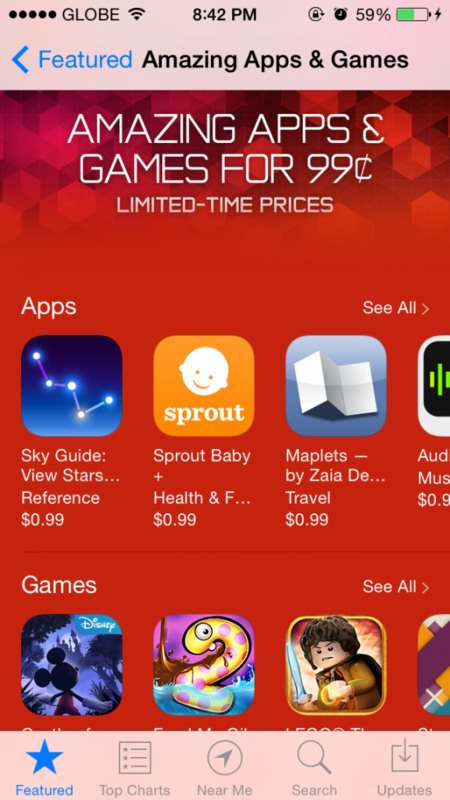 Apple's wide-raging "Amazing Apps & Games for 99¢" sale runs through Wednesday, Sept. 3.